The notated transcriptions in The Duo Live must be a landmark of sorts. 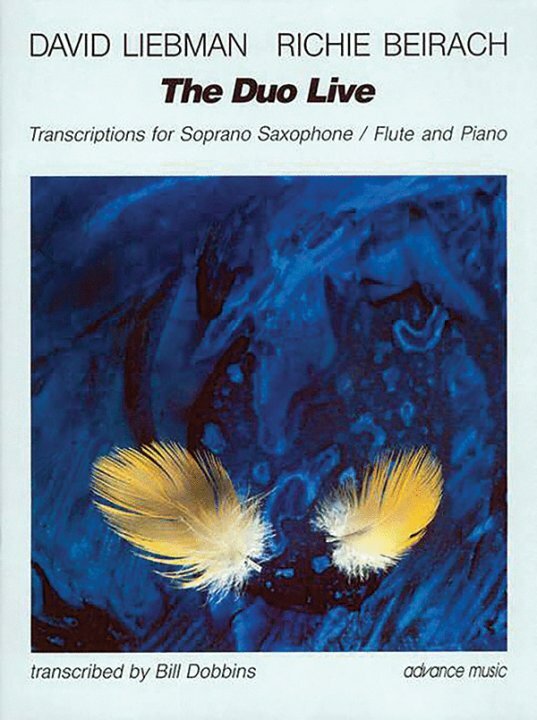 These solos give a real sense of how David Liebman and Richie Beirach approach music individually, and as a duet. Titles include: Preface * Notes of Compositions * Gargoyles * Tender Mercies * Elm * Third Visit.